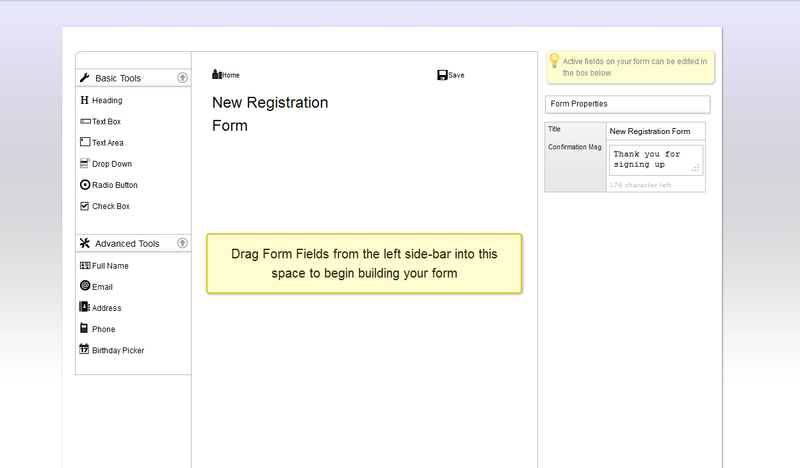 Create any form you want using drag-and-drop functionality. 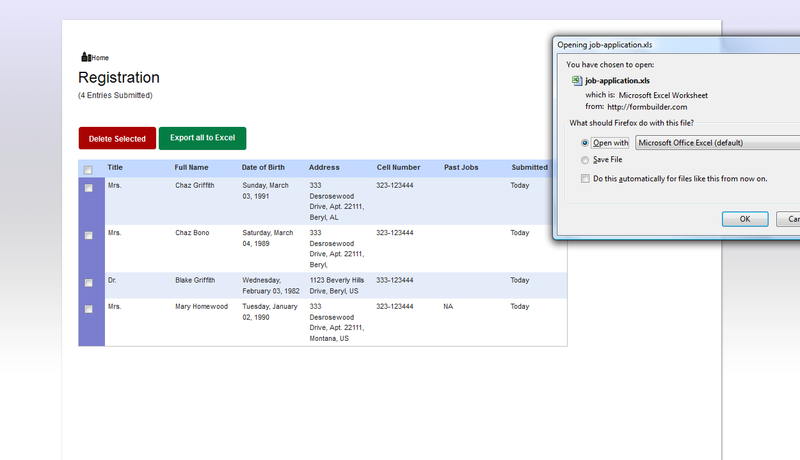 Store registrants in a database and export to excel as desired. 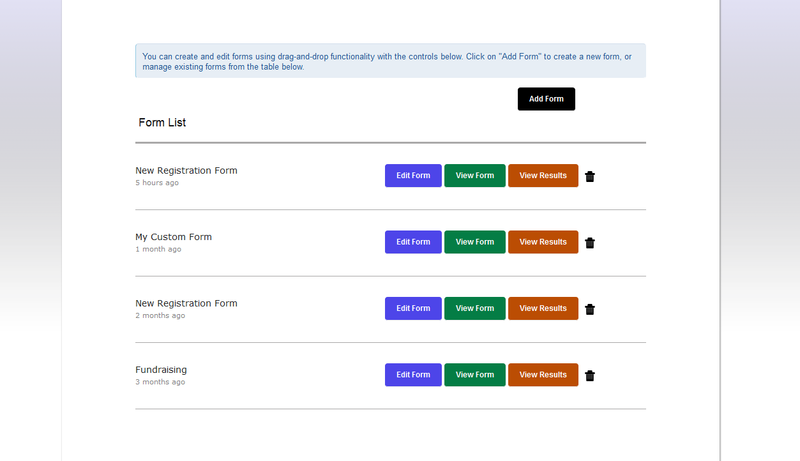 The Drag N’ Drop form builder provides an easy to use tool for creating an almost infinite list of configurations for end-user forms. 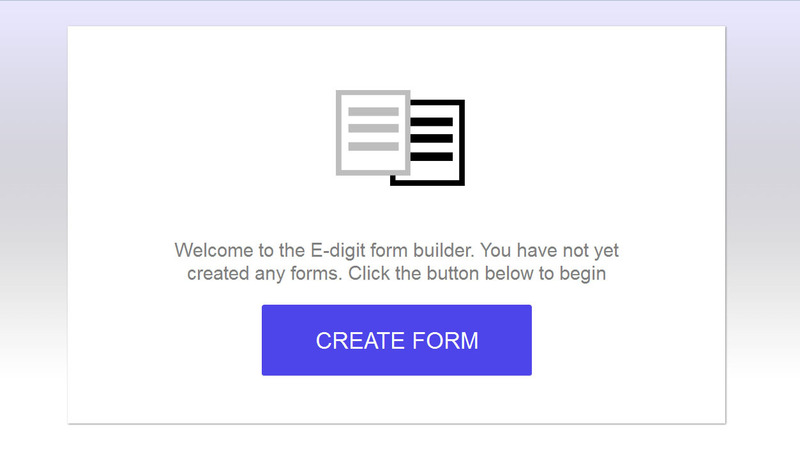 Using the simplicity of drag-and-drop and user experience patterns available in most integrated development environments, you can customize forms in several ways. 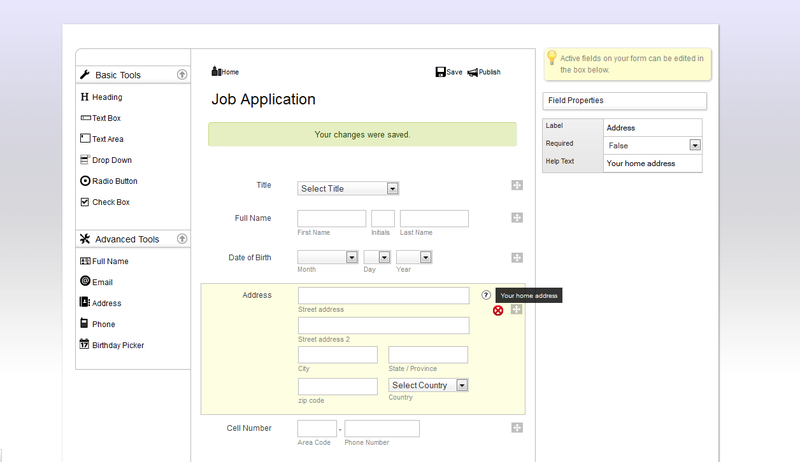 Inlined CSS for app_offline.htm file.